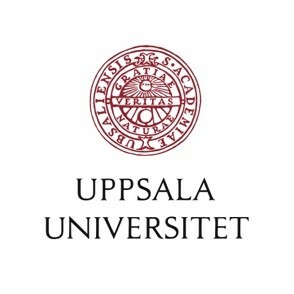 On 25 May, 2019, Uppsala’s very first Soapbox Science event will take place in front of the University Library Carolina Rediviva. 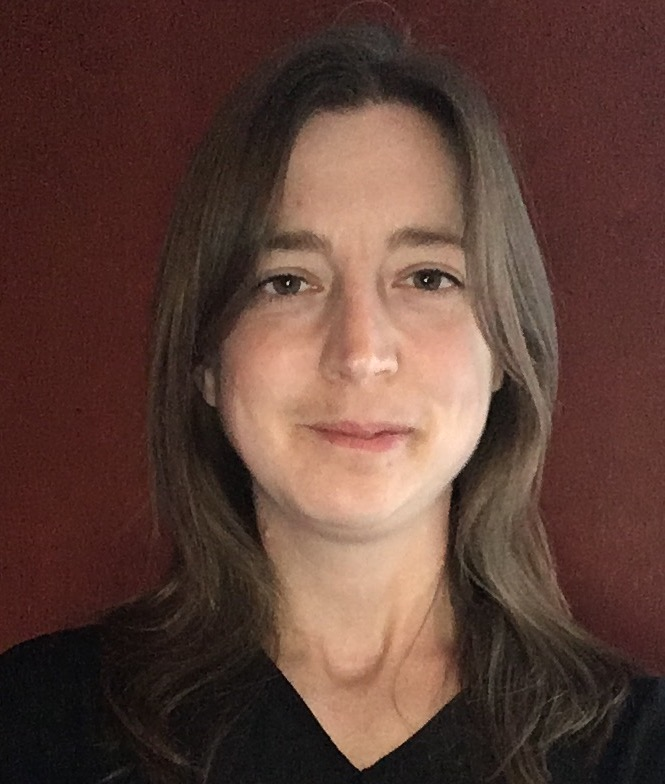 At the event you can learn about some of the excellent research that is performed by women scientists at Uppsala’s two universities, Swedish University of Agricultural Sciences (SLU) and Uppsala University. Talks will be in Swedish and English. We couldn’t run this event without the generous logistical and financial support of our sponsors. 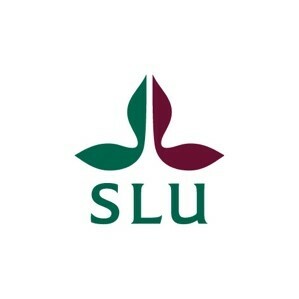 The Uppsala event is sponsored by the U-Share project, which acts to increase the collaboration between SLU and Uppsala University.